Ok, so I have this one already, but it was FREE! LOL! For review thanks to Spencer Hill Press, William Morrow, and Harper Teen! I just finished reading the first two books in The Ivy Chronicles. Loved both of them. Now I need to get Wild. Lucky you! Happy reading and have a great week. YES! I love Jordan. 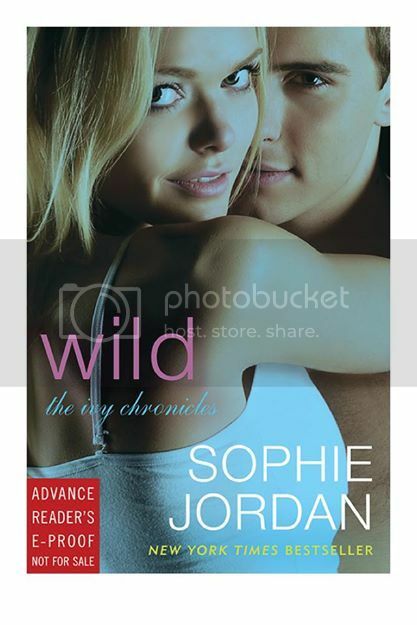 I was so excited to get Wild I dropped everything I was doing and read it in one sitting. 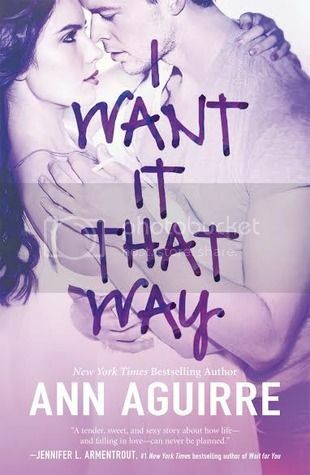 While I really liked it, I don't think it was the best book in the series. I like the second one best. 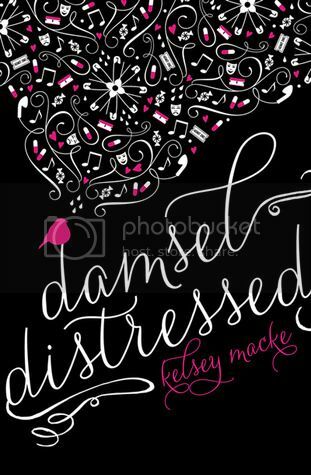 Damsel Distressed has a really cute cover and sounds great! Awesome haul! 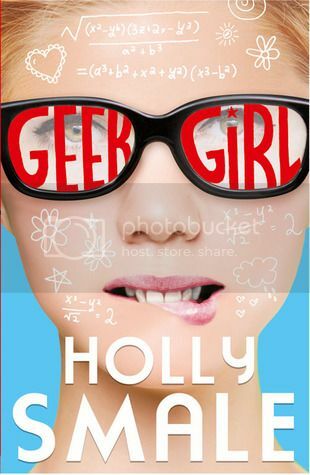 I'm not sure if I want to read Geek Girl yet, I'll have to read the reviews on Goodreads. I hope you have a great week! I'm almost done with Geek Girl and I'm really loving it! Geek Girl is so much fun, happy reading! It's funny and fun. I'm almost done! 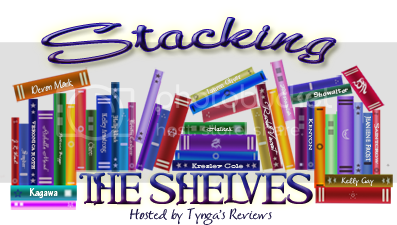 Love the books on this list! I can't wait to dive in! 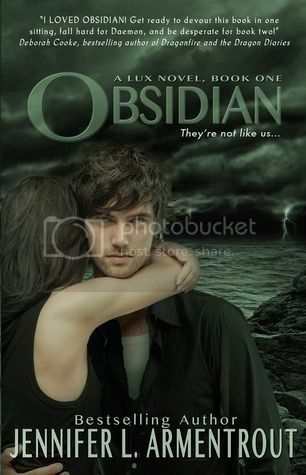 I got Obsidian as well, and I think I Want It That Way sounds great. Enjoy them all :) My STS.